Driving Simulator is a vehicle simulator usually used for Training and Game Seat is an advanced setup for playing graphically rich Racing Games. The reasons to publish this article are, first a Driving Simulator can not make a human to be a perfect driver, it is often wrongly pushed by the Driving Schools featuring that they have Driving Simulator setup. Game Seat, on the other hand, is intended for entertainment purpose and really sports with high end software and good quality hardwares. Contrary to what one can imagine, a driving simulator is more complex than a flight simulator as in case of a driving simulator, the details of the outdoor stage is very important, in an aircraft only takeoff and landing require an outside view. Moreover in driving simulator more hardware feedback is needed as an aircraft is by design more computer assisted decreasing the feel of thrust, minor change of rev of the engine. Yes, there are good driving simulator existing which are mostly used for research purpose or at very high end setup, but many driving schools, especially where there is no existing regulation, uses very poor quality Driving Simulator with crap graphics. One can not drive sitting in the middle of the car – you have to operate from one side, this factor makes creation of a Driving Simulator difficult. There is a definite lag exists in Driving Simulator between the hardware manipulation and video output – the new users brain will think its the normal with car. Obviously that is wrong. The word “precision” fails simply because of the lag, lack of real free play of clutch, brake pedals in most Driving Simulator. 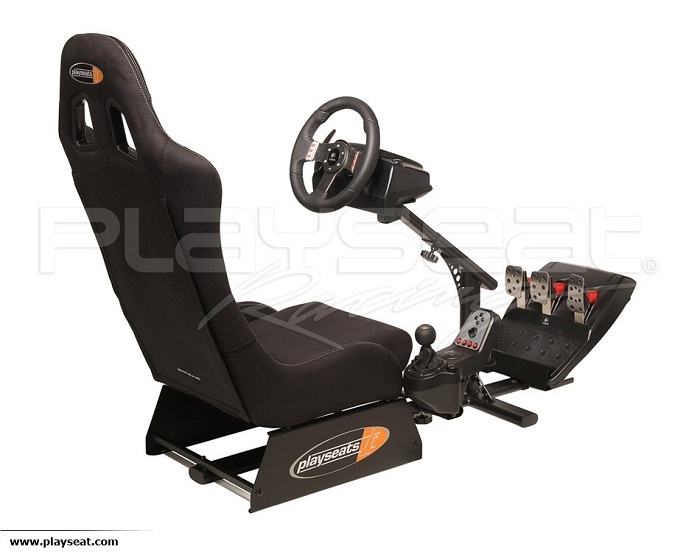 Game Seat, on the other hand, is designed for luxury entertainment for playing Racing Games at home. The quality of a Game Seat setup is usually far more superior than any Driving Simulator due to the biggest fact, the racing games are very very advanced softwares, simply the graphics makes the brain to enjoy more fun. As a learner you must be aware of the problems with Driving Simulator and as an enthusiast, you might buy a Game Seat to play Need for Speed series. This Article Has Been Shared 5266 Times! What are you saying I can not understand. Please write in properly formed English or other Language. What’s up colleagues, its impressive post regarding cultureand fully explained, keep it up all the time. Fantastic Website, Preserve the beneficial job. Thanks for your time! 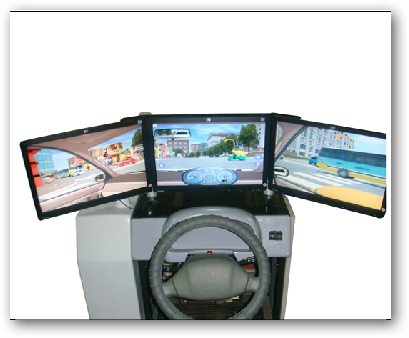 Cite this article as: Abhishek Ghosh, "Driving Simulator and Game Seat : Technical Details and Opinion," in The Customize Windows, June 21, 2012, April 25, 2019, https://thecustomizewindows.com/2012/06/driving-simulator-and-game-seat-technical-details-and-opinion/.